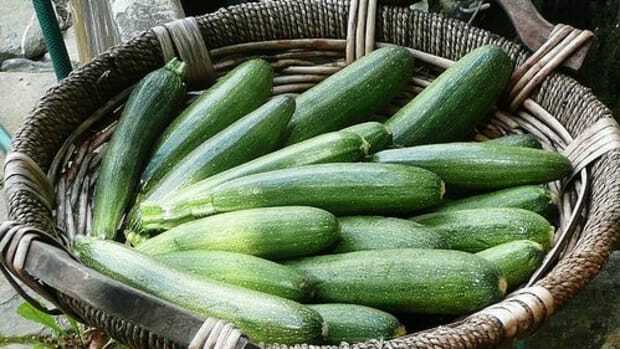 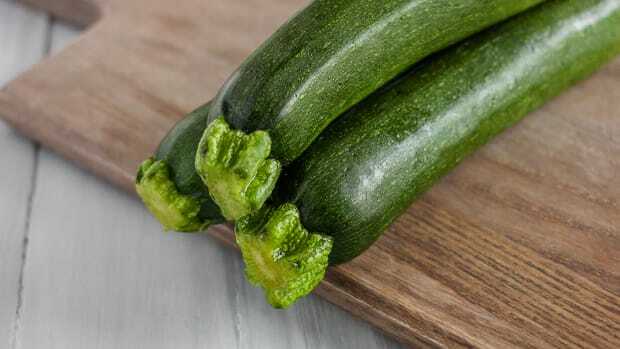 Every home gardener knows what it&apos;s like to have a surplus of zucchini on their hands! 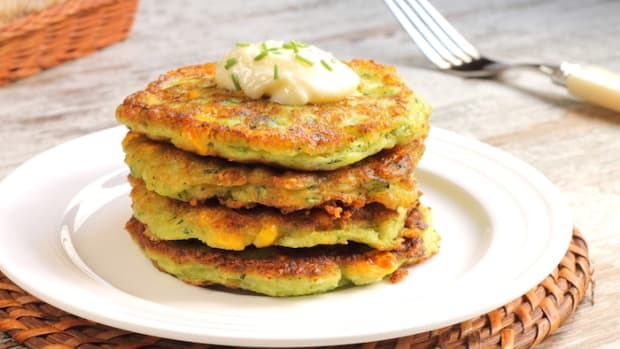 Instead of griping over your over abundant harvest, put this versatile veggie to good, comfort-food use. 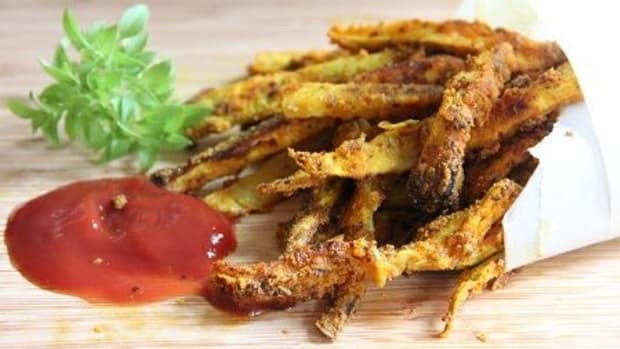 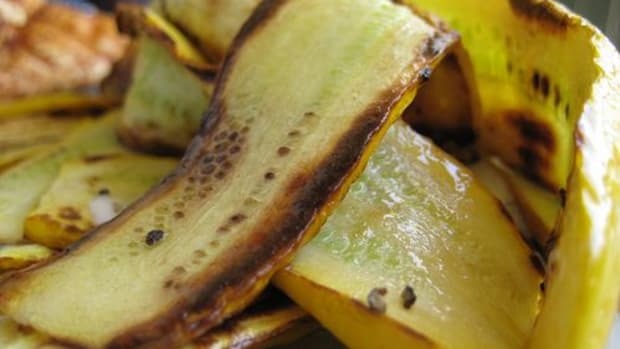 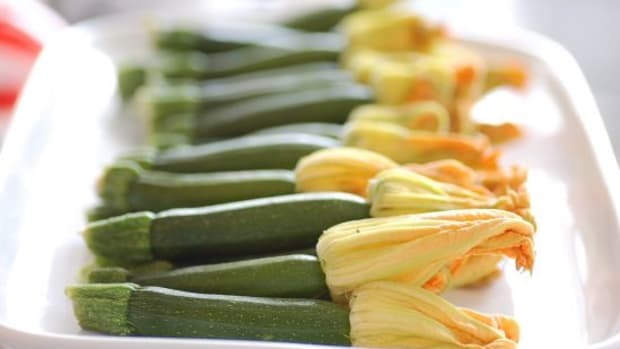 Here&apos;s a little recipe that - in addition to being warm and tasty - provides a great way to use up a whole lot of zucchini. 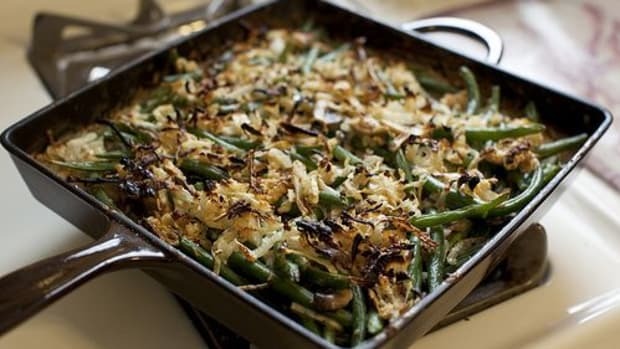 Served as a main dish or as a side, it&apos;s sure to please and be devoured. 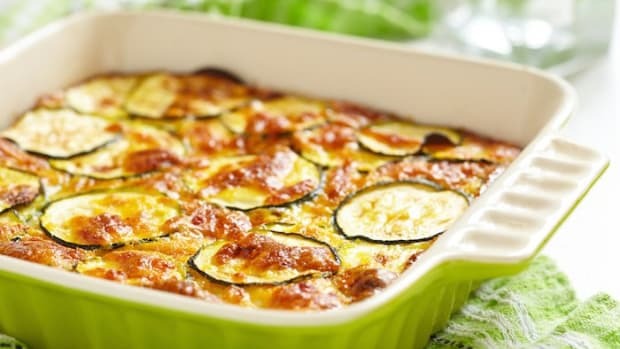 Layer zucchini, salt and pepper, cream and cheeses into 3 layers or more. 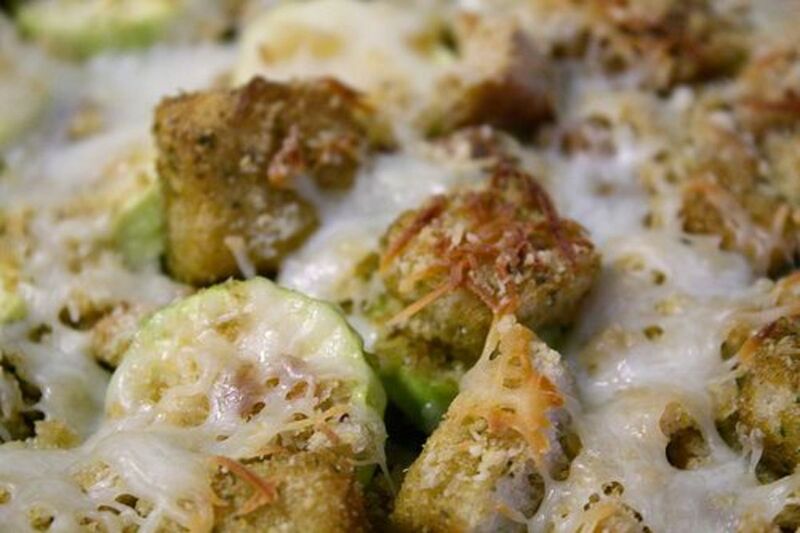 Sprinkle breadcrumbs on top layer, with parmesan, dot with butter.